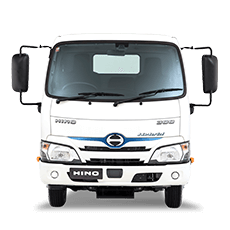 Now that you have your Hino truck, it's important to keep it all Hino by using only Hino Genuine Parts. 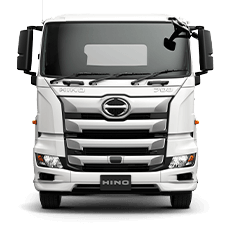 This guarantees your truck will deliver maximum reliability backed by the security of Hino's Warranties should it ever be needed. Newcastle Hino's Parts department is open longer hours to provide greater convenience to our customers. we are open from 8am to 11pm Monday to Friday and 8am - 12pm every Saturday. Daily delivery is also available. 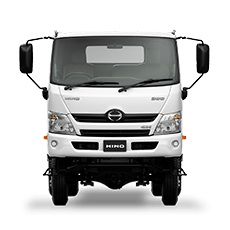 The Hino Parts operation services our dealership seven days a week, 24 hours a day. 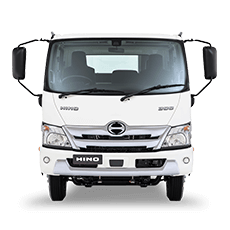 The 5,000 square metre Hino central warehouse holds over 30,000 lines, with a sophisticated distribution system and built on bar coding technology, allowing rapid delivery. 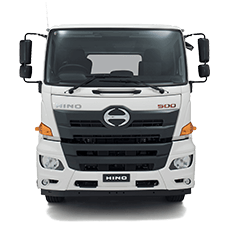 Hino operate a service feedback system between our customers, dealers, head office and the parent company in Japan. This allows swift and decisive action to be taken in response to customer's problems and is an integral part of our continuous improvement policy.